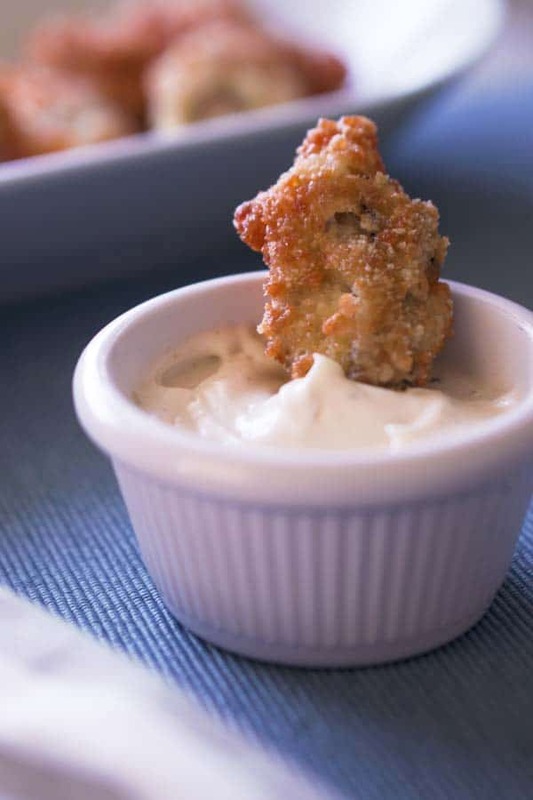 Keto Fried Oysters, the perfect addition to my recent seafood kick! If you had a chance to read my keto clam chowder recipe, you might already know where these oysters came from. 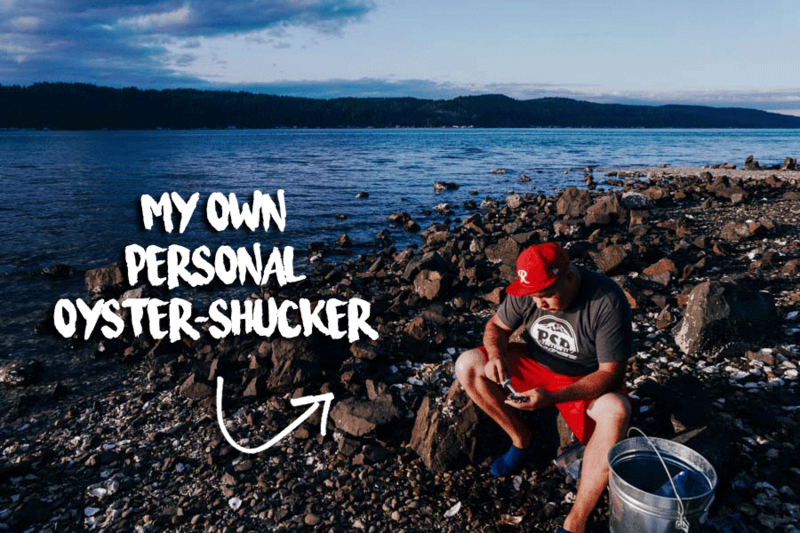 Geared with buckets and our trusty shellfish licenses, we headed out to the Hood Canal to get out of the city and catch our dinner. Aside from being one of my favorite places on the planet, the beaches along Hood Canal are Oyster Paradise. They’re everywhere! 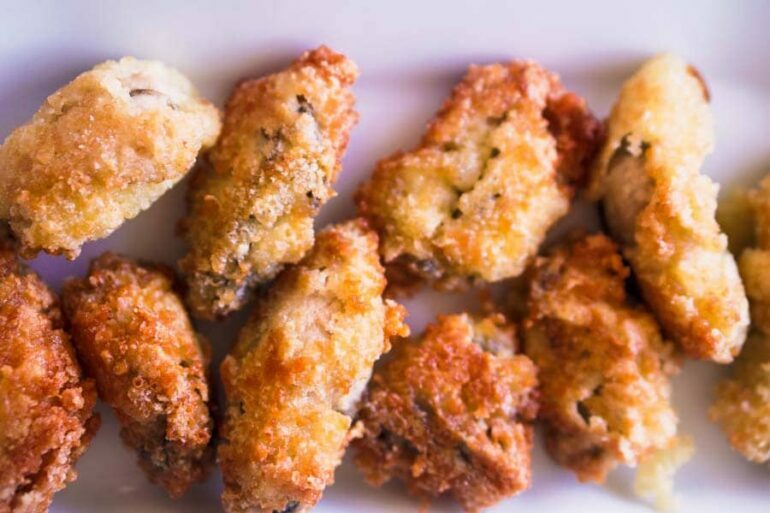 I was super excited that we gathered more than enough to develop a keto fried oysters recipe and nail the flavors. If you’re like, “Hold up! Can you even eat oysters on keto? 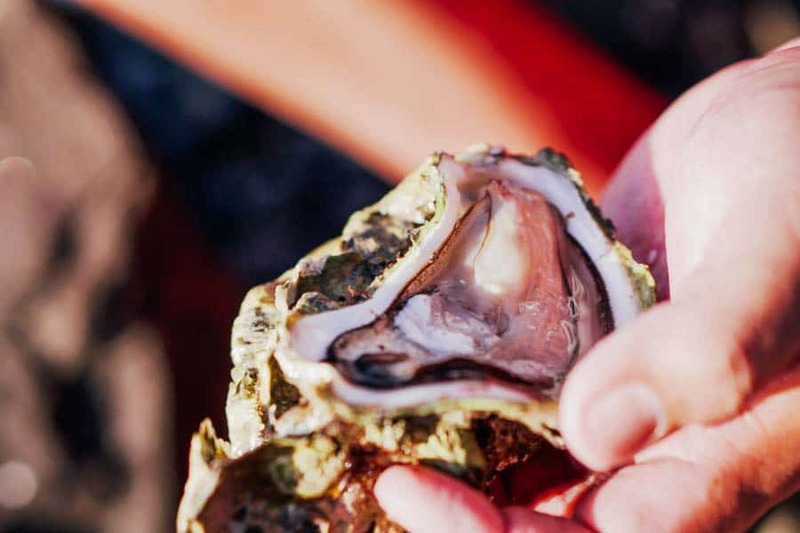 !” Rest assured, you can totally eat oysters on the keto diet. “But, Tasha. Aren’t there carbs in oysters?” Sure, there are carbs in oysters: in 100 grams of raw oysters, there are 4.95 grams of carbohydrates. To put that into perspective, once the oysters were shucked, each oyster only weighed about 8 grams on average (yes, I honestly weighed them all). Quick math to ease your worries: 100 grams of oysters / 8 grams per oyster = 12.5 oysters. Whoa! That’s a lot of oysters! To add even more context, at the market you’ll typically only buy a dozen oysters at a time. Further assurance? At the time of writing this, the daily limit for recreational oyster harvest is 18 oysters per day. 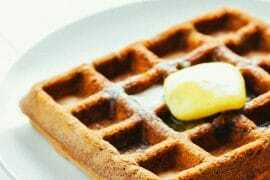 You can’t even legally go over your carb limit by eating these. So treat yo’ self! Now, I’m not sure what the rules look like outside of Washington, but we have to shuck wild oysters on the beach because #conservation. So any lavish ideas I had about beautifully presenting oysters on the half shell were quickly eliminated. I knew I was going to fry up a good portion of our harvest, but first I actually had to get the shell opened. Oyster shucking is… not something I’ve mastered. Luckily, I have my own personal oyster shucker that doesn’t mind getting his hands dirty! Seriously though, if you have a little tool to help pry the shell open, you’ll save yourself quite a bit of time and frustration. The first time I tried to shuck an oyster I was using a butter knife. Lesson learned! We picked up a couple of oyster knives for under $10, and it made a world of difference. Definitely, something to consider. You’re going to have a helluva time making this low carb oyster recipe if you can’t even get into the shell! Once you’ve got your oysters shucked, you’ve completed the hardest part of the recipe! 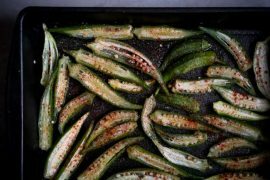 If you are landlocked and don’t have access to fresh oysters, you can sometimes find them in transparent tubs in the seafood section of your grocery store, and canned oysters make a decent alternative as well. For this keto oyster recipe, either option would work! For the oyster breading, you’ll use an egg wash, one part super-fine almond flour, and one part finely grated Parmesan cheese. It’s a 1:1 ratio of flour to cheese, so adjust to make more or less depending on how many oysters you’re frying. You’ll want to use two bowls: one to mix the almond flour and Parmesan, the other to beat an egg. Before coating the oysters, be sure to pat them dry with a paper towel. Start with the almond flour/Parmesan mixture, carefully covering each side of the oyster. Transfer the oyster to the beaten egg, then back to the almond flour/Parmesan mixture. Once all of your oysters are coated, fry them in your frying oil of choice until the breading turns a golden brown color. If you want to save yourself some calories, you can bake them on parchment paper until they turn golden instead. Either way, enjoy your breaded keto oysters! 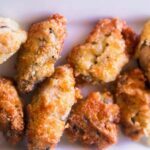 If you aren’t a fan of oysters but are interested in other breaded and fried keto goodness, check out my keto fried chicken recipe. So good! 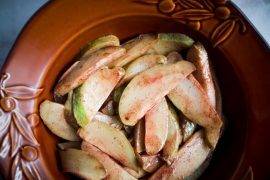 Looking for other keto seafood recipes? 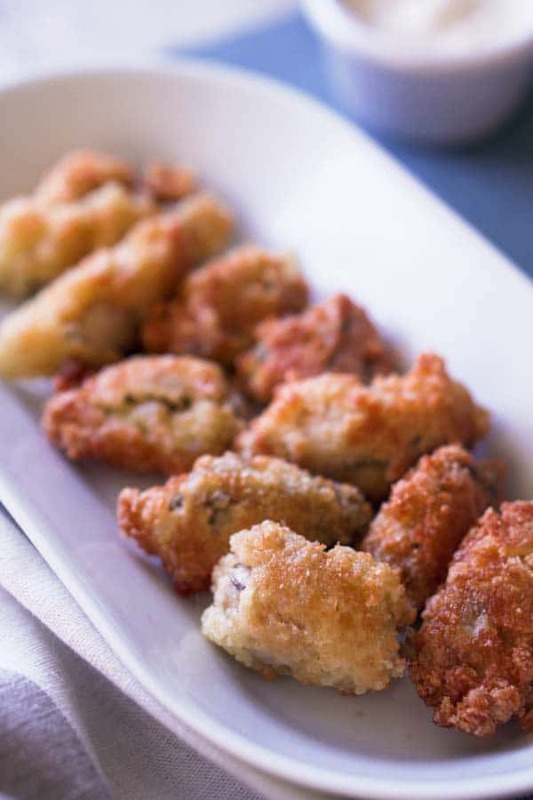 Enjoy fried oysters on the keto diet with this low carb breading! Shuck the oysters. Place oysters on a paper towel and pat dry before proceeding. 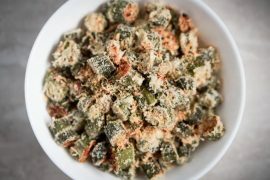 In a medium-sized bowl, mix together almond flour and Parmesan cheese. In a separate, medium-sized bowl, beat the egg. One at a time, lightly coat an oyster in the almond flour-Parmesan mixture. Transfer the oyster to the beaten egg, then right back to the flour-cheese mixture. Set aside until the remaining oysters have been coated. Heat your cooking oil in a large pot suitable for frying over medium-high heat. 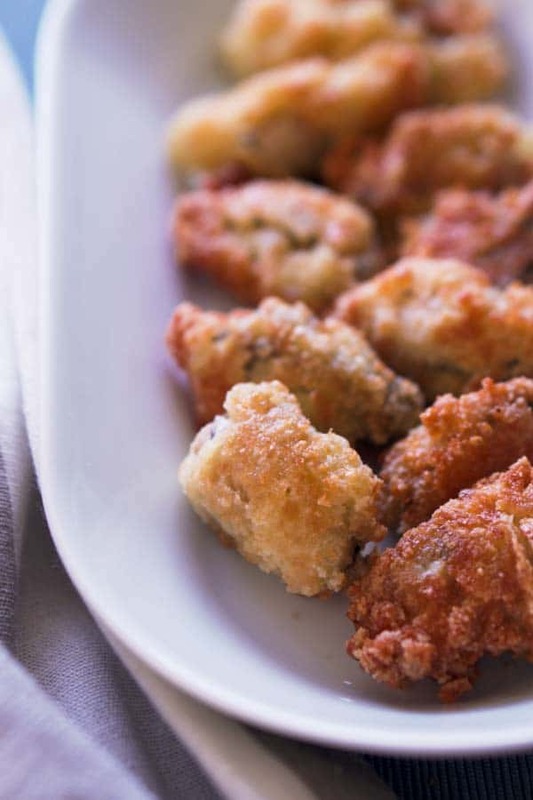 Once bubbles appear, gently place your breaded oysters into the cooking oil. Fry each side of the oyster until the breading becomes a golden color. Note: If the oil is not deep enough for the oysters to float, take care in turning the oysters to prevent the cheese in the breading from sticking to the bottom of your pan. Transfer the oysters to dry paper towels to wick off the excess frying oil. I can not wait to try these! I was wondering do you have a clam chowder recipe? We got some fresh razor clams and Id love a chowder. Did you dig the clams yourself? We went digging for razor clams last year off the coast of Washington and it was so much fun! In the picture, what sauce are you dipping the fried oysters in? 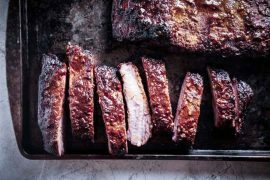 Is it a keto sauce & can you provide the recipe please? Thank you!! I’m sooooo happy I found this. I’m not an oyster girl, but as a New Englander, I have really missed my fried clams. I’m all ready to give this a try!